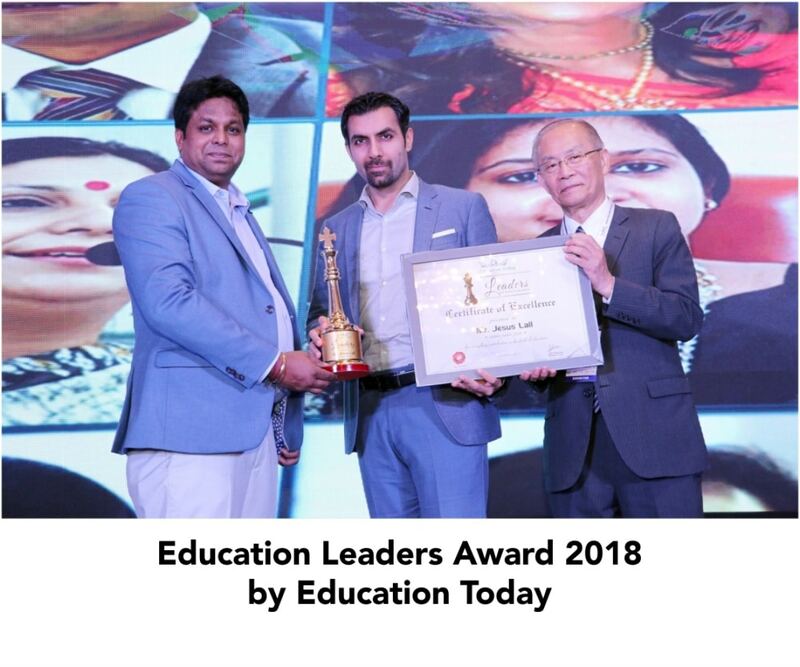 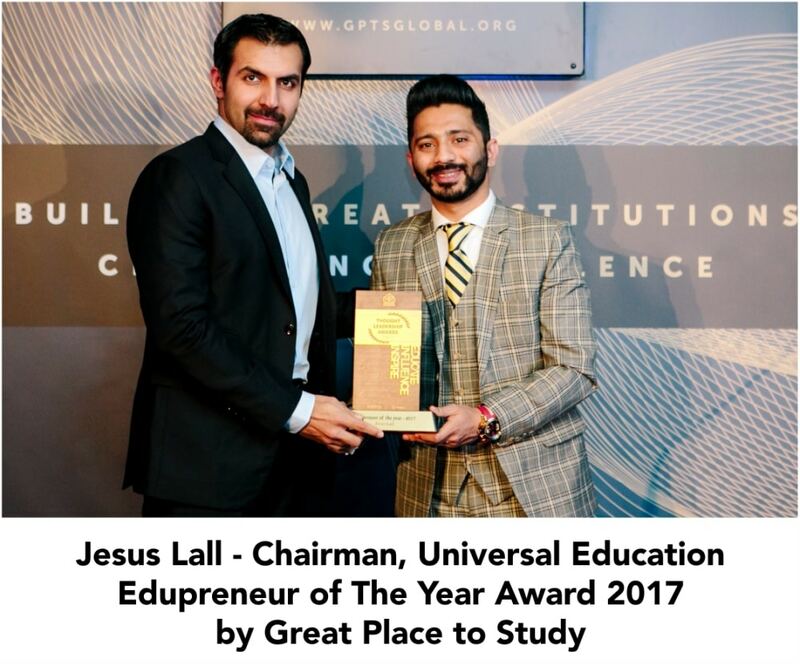 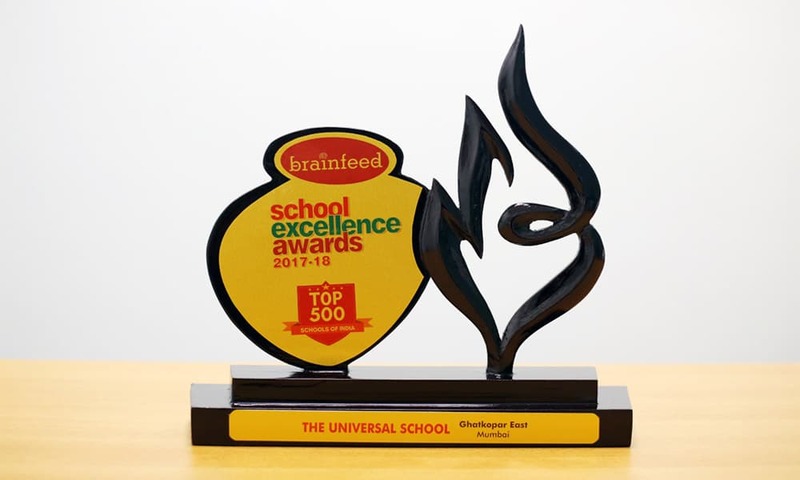 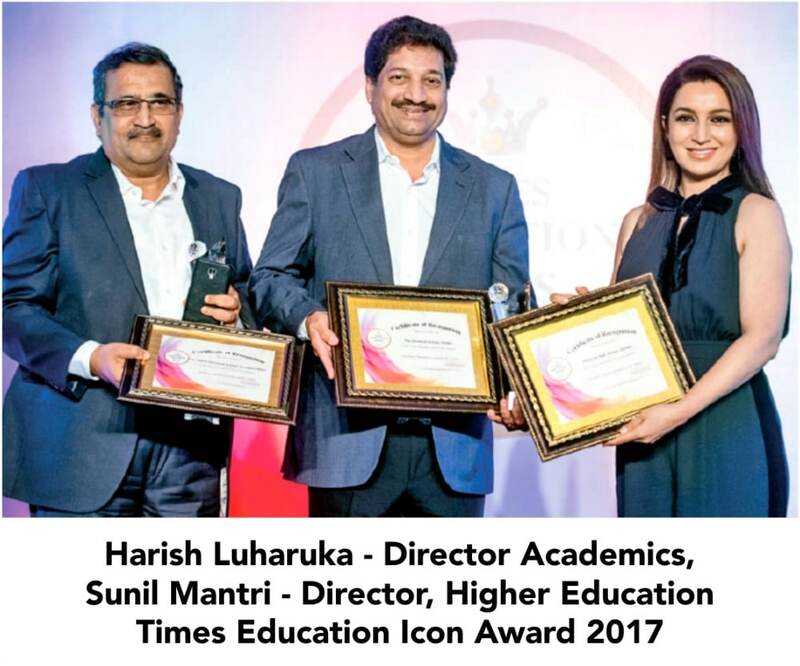 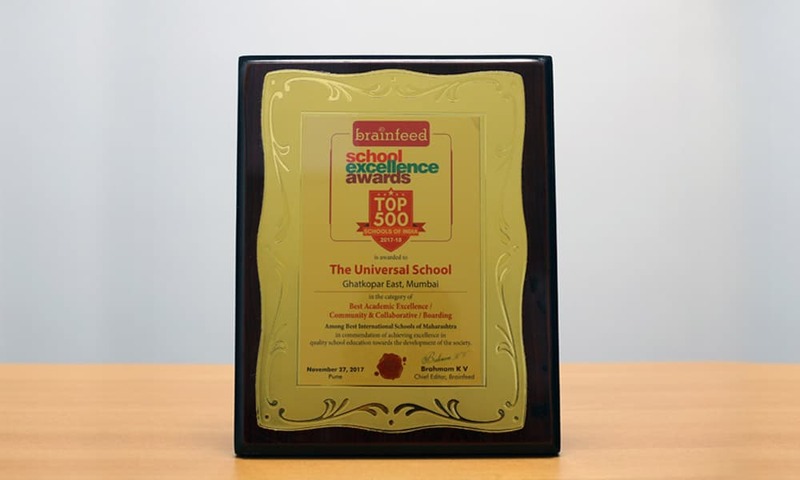 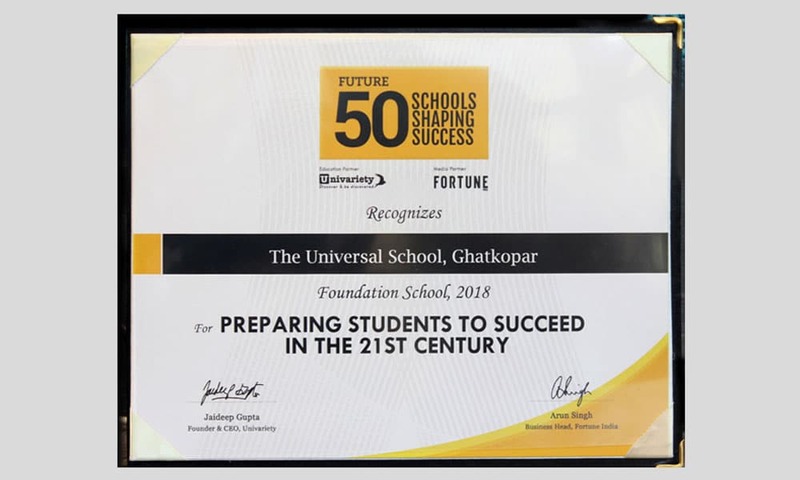 The Universal School is also the proud recipient of Brainfeed School Excellence award 2017 & 2018. 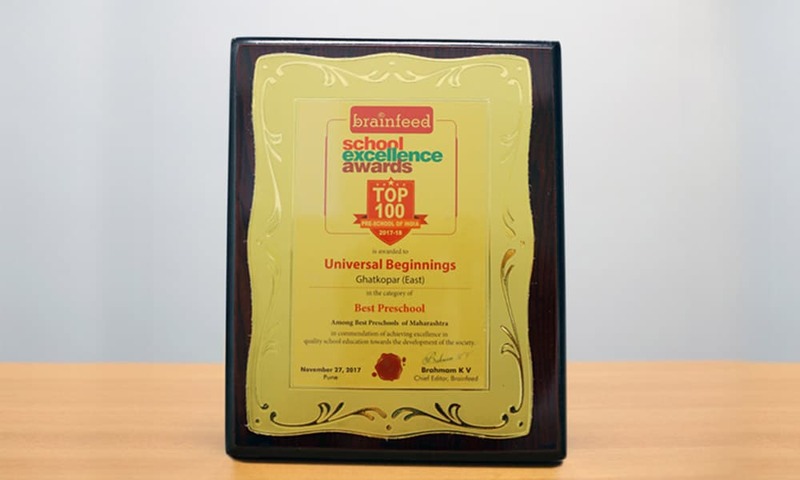 Our Pre-primary section also is the proud recipient under the Best Pre-schools category. 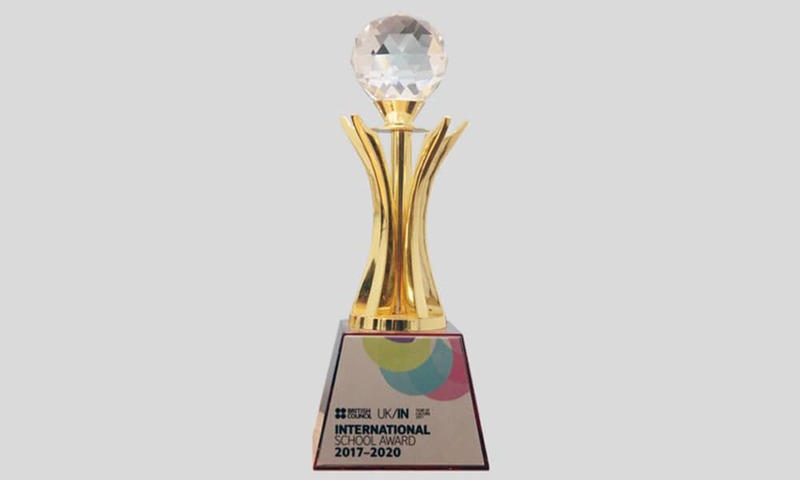 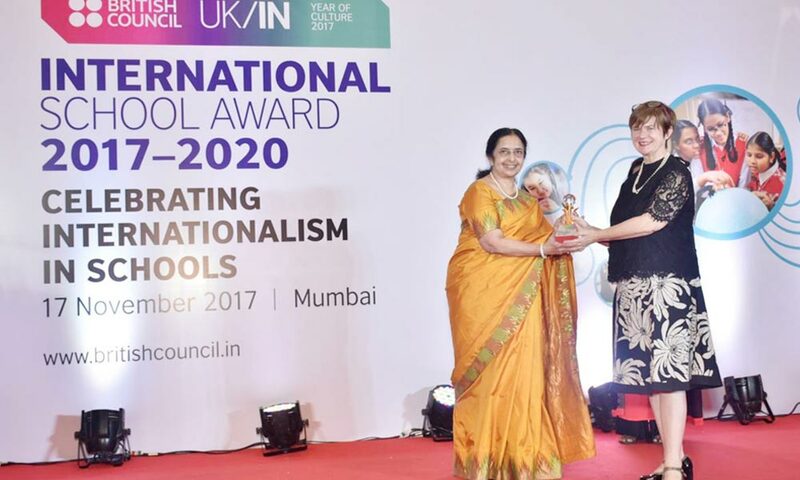 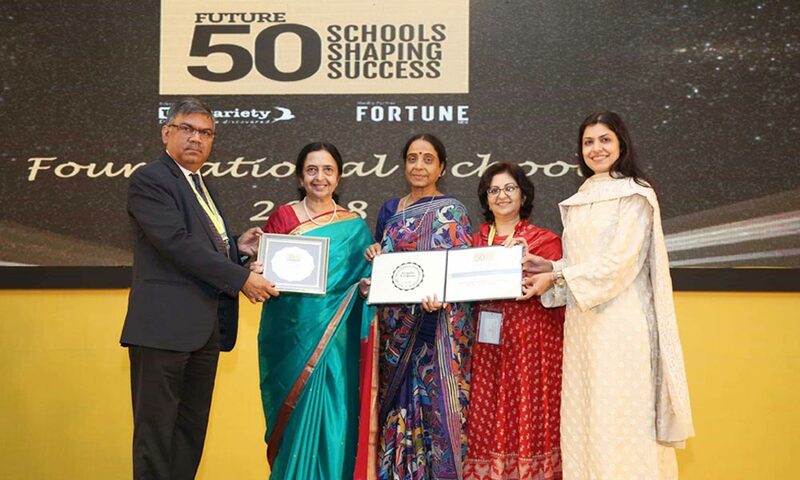 We are really proud to have received the prestigious British Council’s International School Award for Outstanding development of International Dimension in the curriculum for the 2nd time. 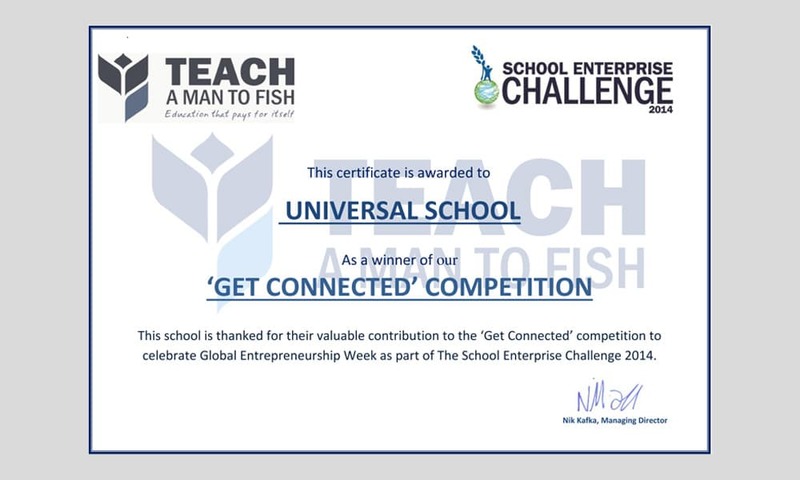 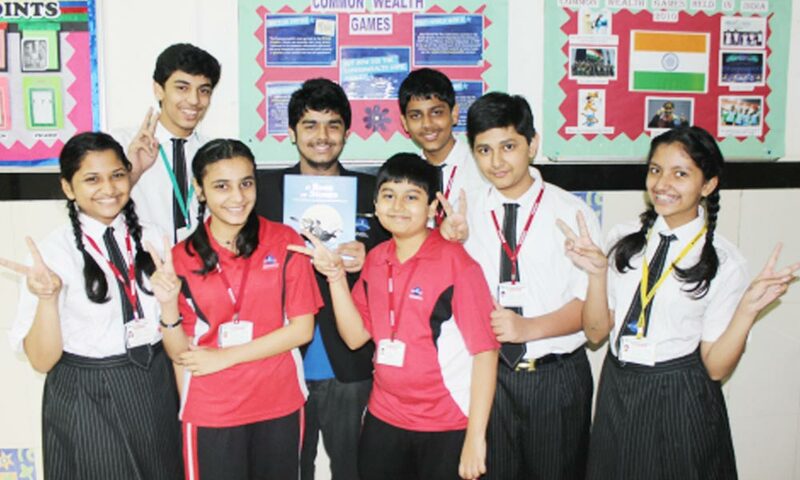 Students of The Universal School were part of commonwealth class team comprising of 10 schools across the world. 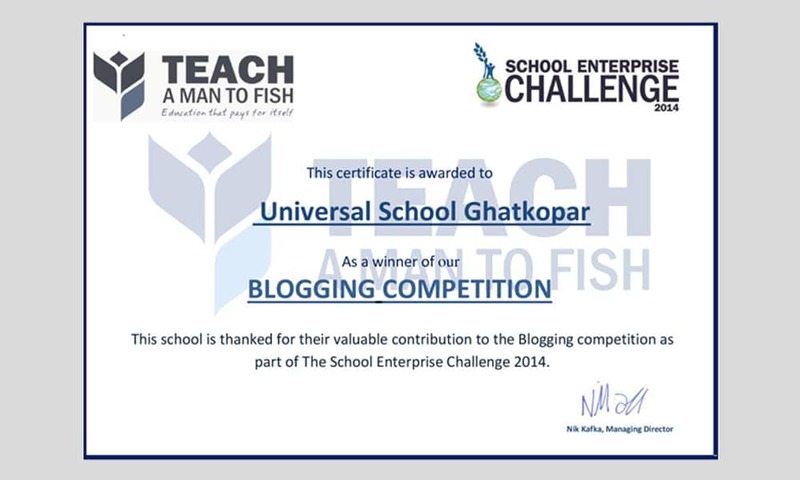 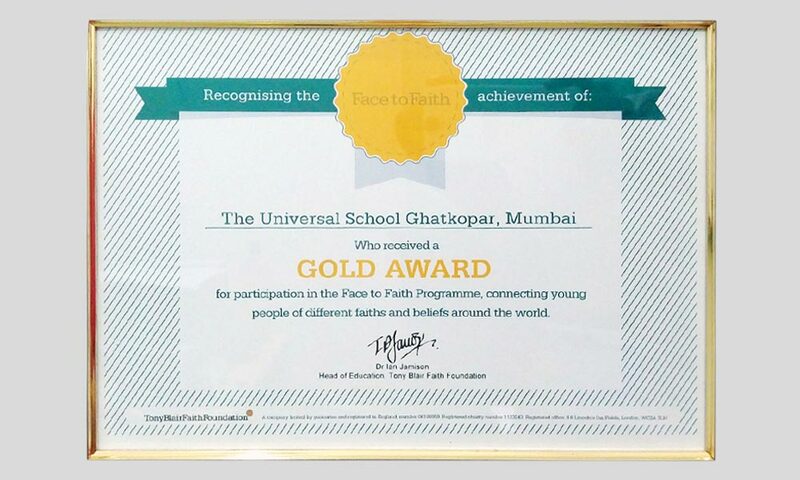 The Universal School has been declared the recipient of Gold Award by Tony Blair’s Face to Faith Foundation.